This takes me back! Can't wait for the fall tour. Monster Magnet was one of our favs to see live, "back in the day". MONSTER MAGNET is back! The band has confirmed an October 15th North American release date for their new album entitled Last Patrol via Napalm Records. 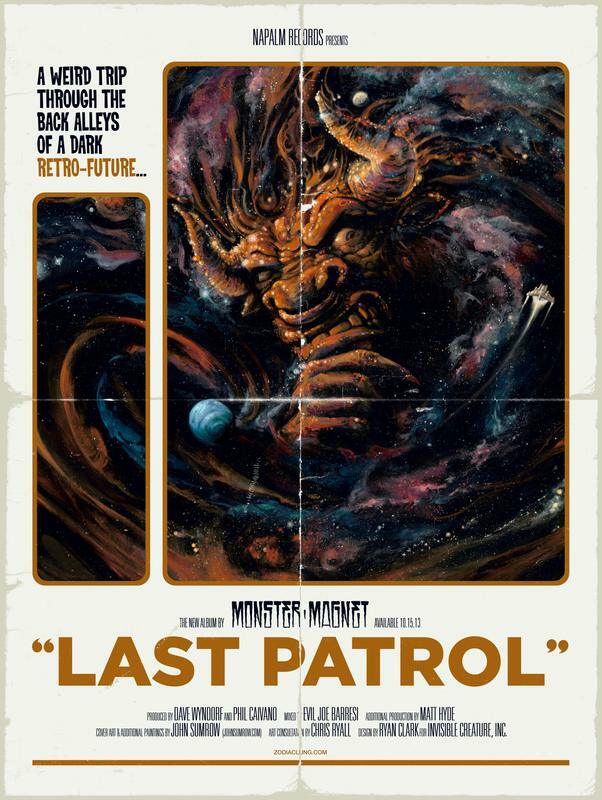 Today MONSTER MAGNET has unveiled the artwork and tracklisting for Last Patrol. Dave Wyndorf and Phil Caivano produced Last Patrol, while Evil Joe Barresit mixed the album with additional production duties handled by Matt Hyde. 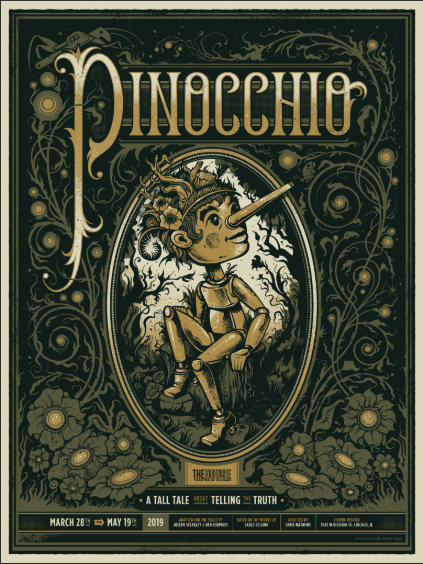 The artwork was created by Johun Sumrow with consultation coming from Chris Ryall and designs by Ryan Clark for Invisible Creatures Inc. The album will be available as a Limited Edition CD, standard CD, 2LP and digital format. The first song from Last Patrol is receiving its exclusive premiere courtesy of The Obelisk. 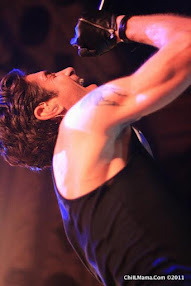 Check out the song entitled "The Duke (Of Supernature)" HERE.